Posted by Rob Schaerer on Thursday, October 30th, 2014 at 1:56pm. Beautiful 4 Bedroom, 3 Bathroom, 2,529 sq. 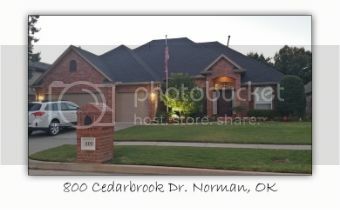 ft. open-layout home in the Brookhaven neighborhood!